Annual fee doesn't exist for this card. Interest rates of the card are excellent. It is very good low interest card. Balance and cash advance fee rates are very good. You can earn unlimited reward limits. Perfect card for balance transfer. Despite of unlimited rewards points, 1% rate per purchase is very low. There is not unique services and promotions with this card. If you would like to get a MasterCard from FirstBank Financial Services, this is the card which will suit to you. Low APRs of the card is the featured speciality of the card. There are also very low costs for cash advances and balance transfers. 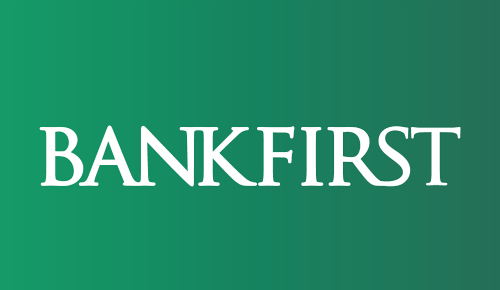 If you cash advance with your credit cards very often, BankFirst MasterCard will be a good choice for you. You can see rates of the card in the table below. You will also see editor scores for this card. We count several facts for the categories of the card in editor scores. 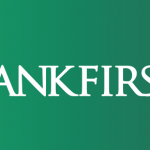 BankFirst MasterCard has same features with BankFirst Visa Classic Card. If you would like a visa card, you can look at that opportunity alternatively. You can read some users reviews of BankFirst MasterCard below.